My Mother’s Diary contains jottings/notes from my mum’s journal which tend more towards marriage. In her diary are lessons and advice based on over 26 years of marriage. This edition illustrates how knowing your purpose in life is crucial to choosing a life partner. You will also discover who a Help Meet really is, the essence of a Help Meet and how to identify a Help Meet. 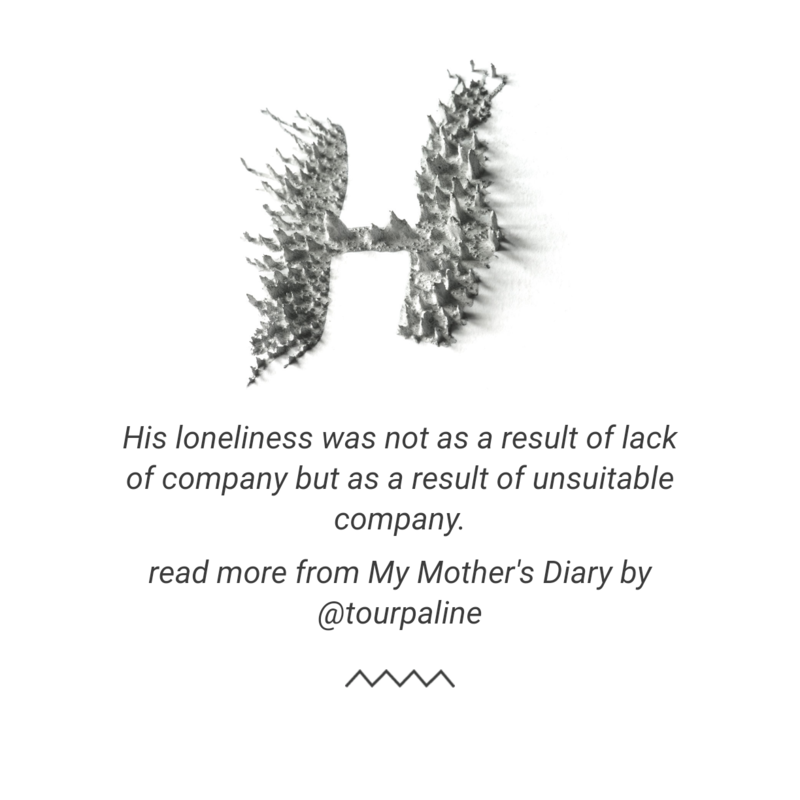 The premiere of this diary was launched on my blog. (Read here). Everyone needs help at one point or the other in life. When you were born you needed help to feed, cloth, move and a time came that those help were not needed anymore. When ‘man’ was made he was surrounded with many good and lovely things yet he was alone. The need in the life of the first man, Adam, was loneliness and that needed to be met. This need became apparent in the place of PURPOSE. Adam was blessed and given the mandate to ‘subdue, replenish, multiply and have dominion on earth, his duty was to tend, guard and keep the Garden of Eden. The animals passed by him and he began to name them all; God didn’t have to change any name or thing he did; but there was one thing not good that God had to change, Adams’ loneliness. 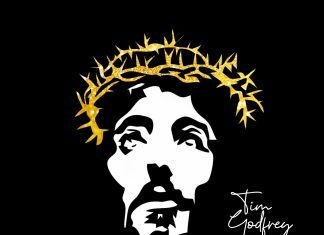 Yes, the created things were there and he was the boss so to say [he was in charge] but those things could not make up for the loneness he felt on the inside; which became manifest outwardly. The dictionary explains being ‘Alone’ as a state of being apart, solitary, without equal; this was the state Adam exhibited as he began to name the animals. 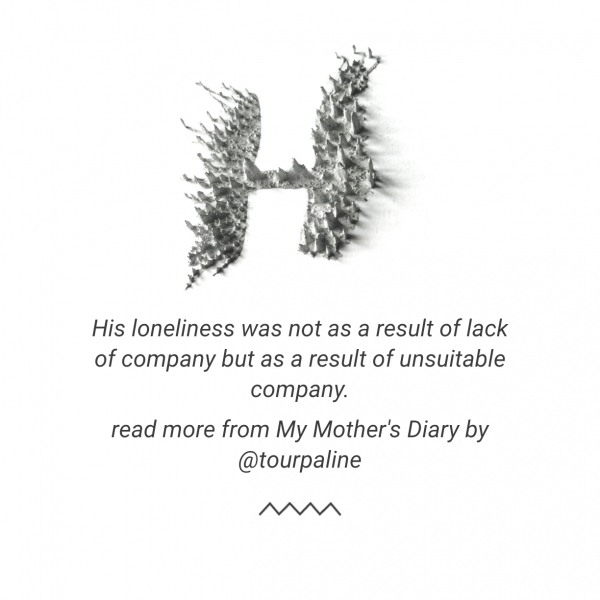 His loneliness was not as a result of lack of company but as a result of unsuitable company. The animals couldn’t adapt themselves to him, hence they could not compliment what already existed in Adam. So Adam was without aid in fulfilling his purpose. I remember an incident near my resident some years back. I was in the house with my daughter that morning, busy with some house chores I didn’t know she had left the house; until she returned. She told me she heard the hoisting of someone and had gone out to check where it was coming from, only to see people on the street trying to help a man who was passing out. This man had an asthmatic attack, unfortunately he was too weak to use his Ventolin (medication for Asthmatic patient), people tried for over fifteen minutes to help but applied the Ventolin wrongly, so it was not effective and His condition only grew worse. As she began to apply the Ventolin correctly the man gradually was revived. My daughter, though not a medical personnel had gotten the experience from her roommate who was asthmatic. There were a lot of people there willing to help but their help didn’t meet his need. We later understood that the help people around gave could actually result in his death if she had not come to the rescue. There were many helps around him but only one could meet the need (his need). Knowing your purpose in life is crucial to choosing a life partner. When you don’t have the knowledge or understanding of your purpose in life it becomes very difficult to know who has been adapted and made suitable; to compliment your work towards fulfilling purpose. Choose rightly, be purpose driven.